1. 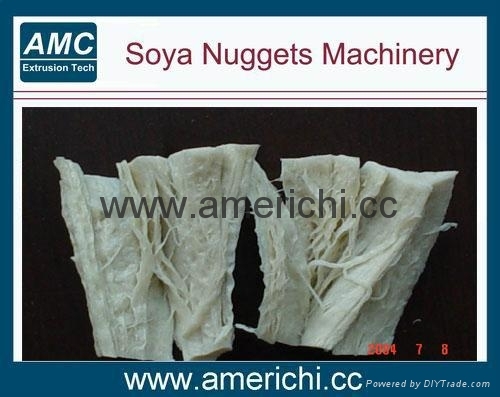 Description: Textured or textures vegetable protein (TVP), also known as textured soy protein (TSP), soy meat, or soya meat, a meat analogue or nutritious meat extender is made through a process known as extrusion cooking with defatted soy flour as raw material. 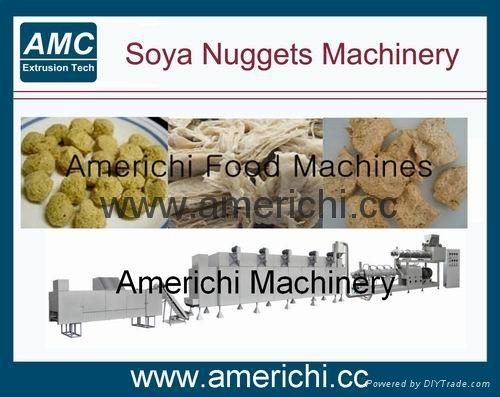 After the soya protein food is extruded from the dies of extruder plant the food is sliced into granules, flakes, chunks, nuggets, goulash, steakettes (schnitzel), etc. by revolving knives, and then is dried in a rotary dryer. 4. 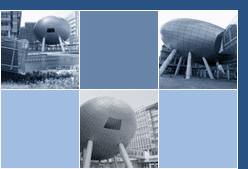 Capacity: 240kg/h, 500kg/h, 1ton/h，1.5ton/h.